False Android applications are becoming much more common in official marketplaces. When it comes to mobile security, malware and other related issues can appear in some of the places that you’d least expect them, including many seemingly harmless apps that can bring about a world of problems to their users. Although many device users feel safe when they stick to official marketplaces, they may not be as secure as they think. In the universe of fake Android apps, it used to be the case that they were primarily found in sketchy underground forums. However, there are also a swath of “unauthorized” applications appearing in official marketplaces and that are leading to mobile security issues for those who download and install them. These mobile security threats aren’t typically malware in the most traditional sense of the word. Though some may contain an Android Trojan virus that will download additional apps into a device or alter its normal operation, others can slip in undetected and collect the user’s personal data, only to send it away to remote servers of the developer. Many of them are using the old “bait and switch” technique that users often experience when they feel that they’re downloading one kind of app only to discover that they have received something primarily designed to keep a ton of ads constantly being displayed or that the home screen is changed around. Unless absolutely necessary, it’s wise not to check off the option for the device to install apps from “unknown sources” on an Android device. This can create a tremendous number of mobile security problems if it is not done. Though it is necessary to check that box when testing an app that is currently under development and that is legitimate, it is extremely unwise to take that step in order to try to obtain pirated content. In those cases, you never know what you’re actually installing onto your device. It is also a good idea for mobile security to check the developer, as a number of apps are being produced that look legitimate, but that are clearly not from official sources. For instance, there are dozens of games that look like they have Disney titles, but where Disney is not the developer. Moreover, it is important to note that BlackBerry is now the company name, not RIM, as unethical developers are trying to trick people who were not aware of the change. 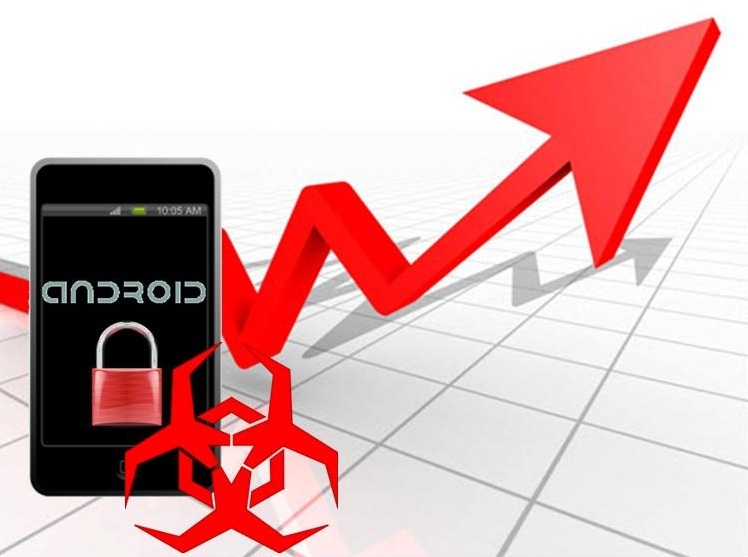 Trend Micro, a leading Internet security firm, has released a new study concerning the state of mobile security. Security has become a very significant issue in the mobile space and continues to grow more serious as more consumers purchase smartphones and tablets. The advent of mobile technology has helped changed the Internet and how people connect through digital mediums. Mobile devices today store information that is considered valuable to hackers and other groups that would be interested in exploiting this information for some gain. According to Trend Micro’s latest report, called “Trend Micro Q1 2013,” major events unfolding around the world have sparked an increase in the number of spammers that have been showing up online. Malicious groups are forming parties that are vaguely associated with these events in order to ensnare consumers that are interested in what is happening around the world. The report notes that the attention that Google Glass, Google’s augmented reality eyewear, has been receiving recently in one of the events that has spawned new scamming attempts, putting strain on mobile security around the world. The study also found that fake mobile games are becoming a major issue for consumers. Gaming applications are typically distributed through services such as Google Play and the Apple App Store. These platforms have their own ways to ensure the safety of the applications they distribute, but the developers associated with these platforms typically only have to receive their distribution license once and are able to upload to these platforms freely once they become “trusted.” Some hacking groups have begun to pay developers to upload their malicious application, essentially circumventing the security measures that distribution platforms have in place. 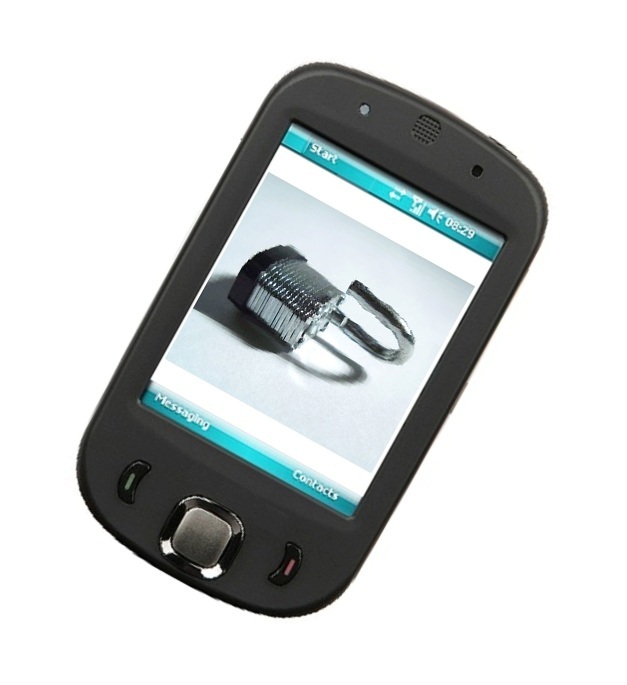 Mobile security continues to be a serious issue that is not often taken very seriously. Trend Micro suggests a large portion of the Android mobile devices that are in service today have been affected by mobile security threats in some form. Understanding these mobile security threats could be the first step in adequately defending mobile devices from the risks they face in the digital world.